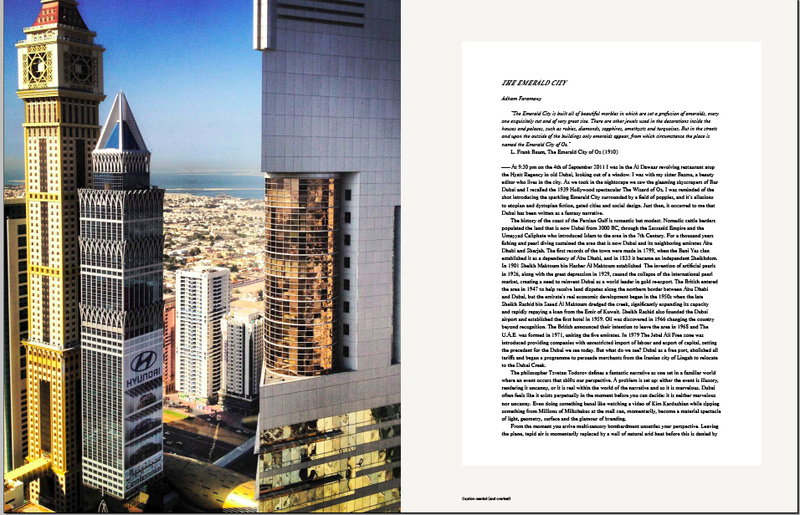 Hey, one of my photos of Dubai has been published in NearEast magazine! This is not a very great image of the photo/story, but I am hoping to get a high res PDF, and if I do I’ll replace this one with it. The magazine is based in Turkey, so I’m hoping to find and grab a copy when I get to Istanbul (in 8 days! ).